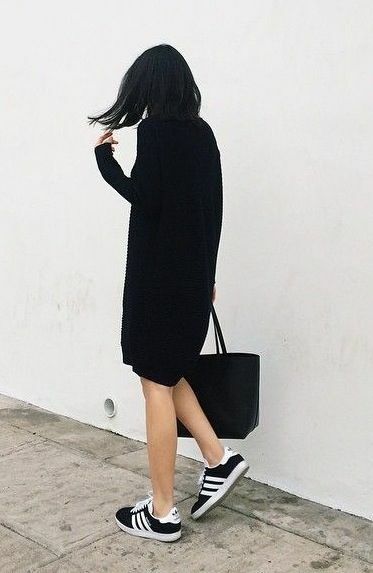 This post is inspiration for a sport luxe vibe. 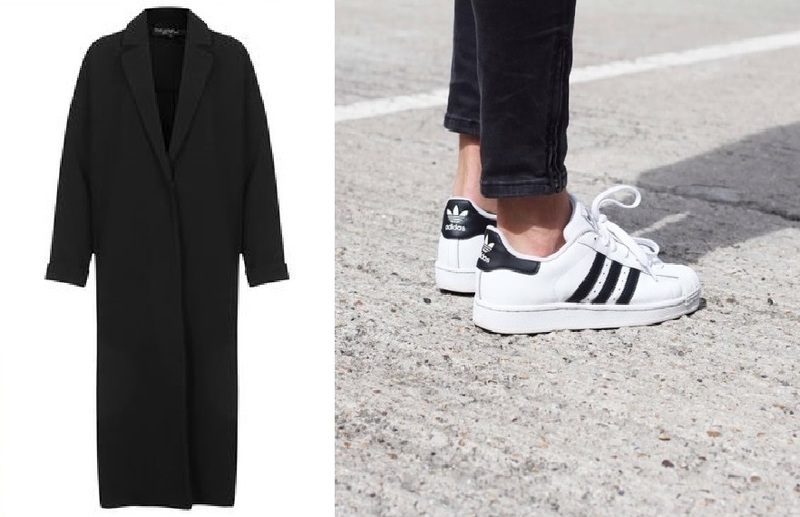 Bomber jackets, dusters/ long coats paired with trainers. Adidas Superstars, Stan Smith's etc you get the idea. 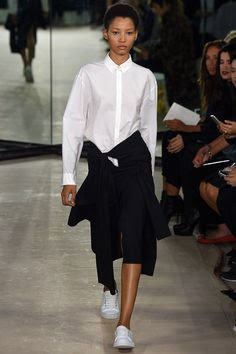 This is a look I am always swaying to when I am not in the mood for a chic, classic look. I am fortunate to have a job where I can express myself everyday and not have a strict dress code therefore I tend to have my own 'dress up' days and 'dress down' days depending on how my day is looking and what mood I am in. If I am off out for a drink straight after work then you probably won't see me in ripped jeans and trainers. If nothing too important is going off and I am feeling chilled and well, lazy, then I fall into my big coats and trainers. Comfort and warmth. I recently purchased an Adidas logo t-shirt - this sport vibe has gone to the extreme with me lately! I would wear that with my dungaree's and a bomber. 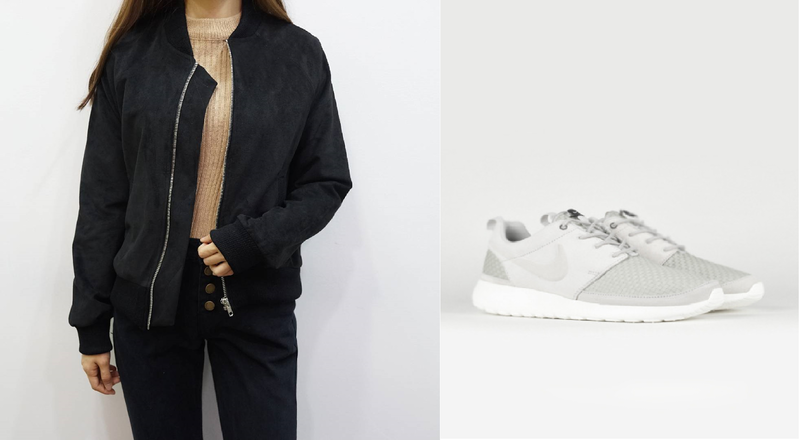 And as previously stated I have a huge thing for bomber jackets at the moment. There are so many styles available. Bombers in faux fur, velvet, quilted or a textured pattern or a simple plain black or a long line Khaki bomber. Easy to throw on and to incorporate into a casual and dressy part of the wardrobe. Years ago you wouldn't have catched me in trainers. Now I have asked the boyfriend to get me some black Nike Roshe's for Christmas and I own New Balance and Stan's. It's crazy fo sure.